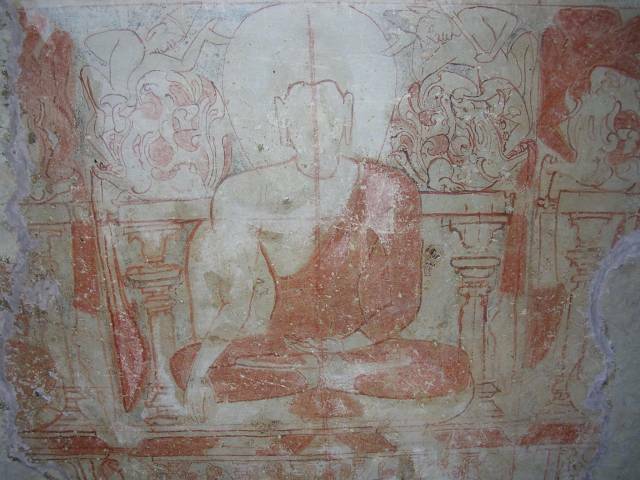 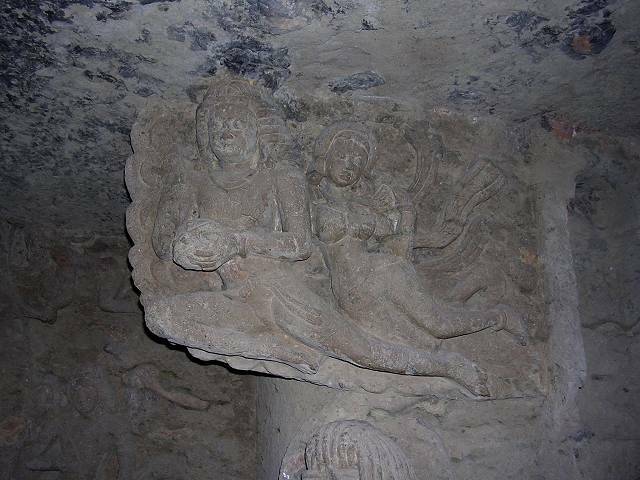 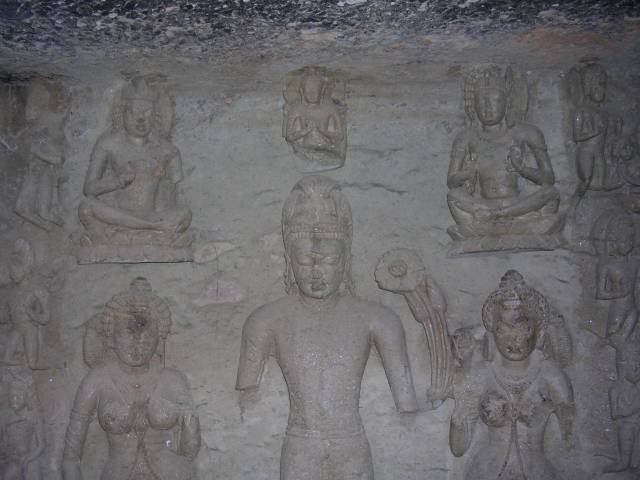 This photo is cave 3. 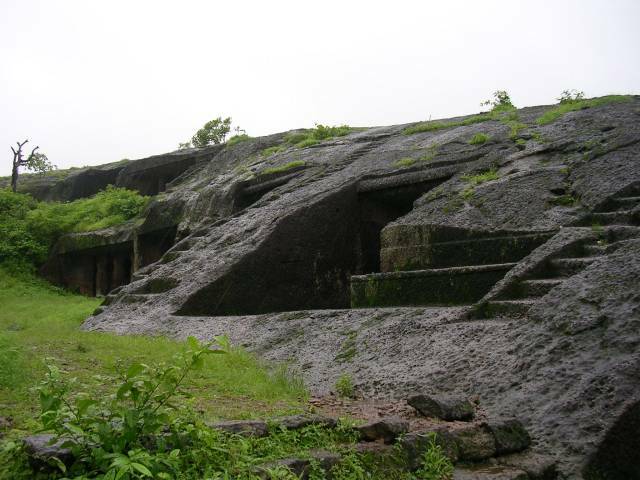 Map of Kanheri Caves (Near Mumbai). 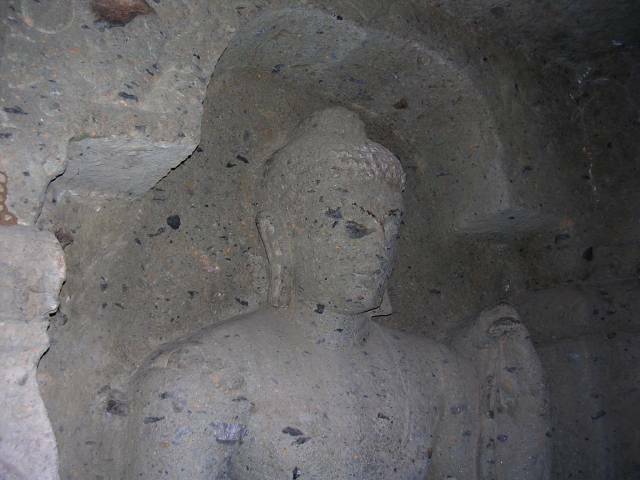 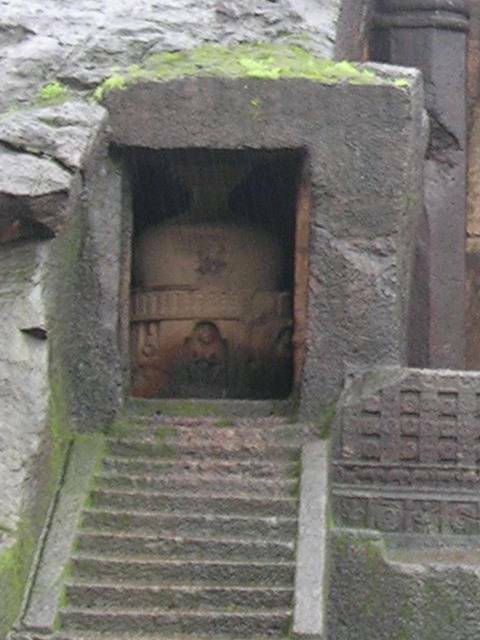 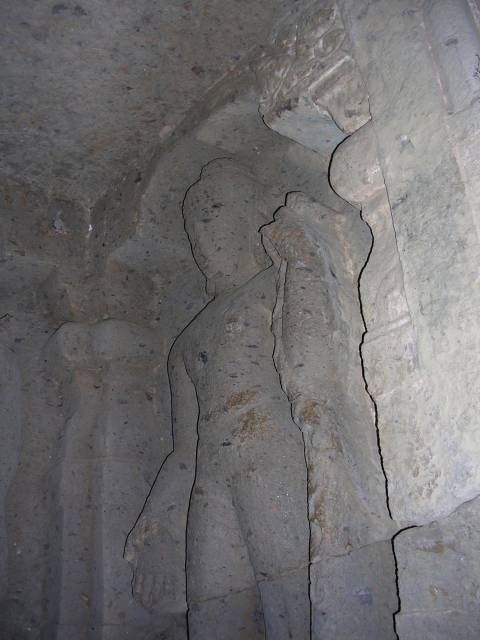 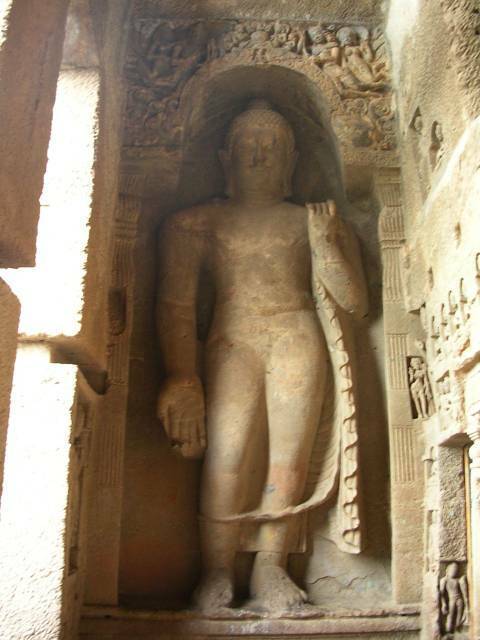 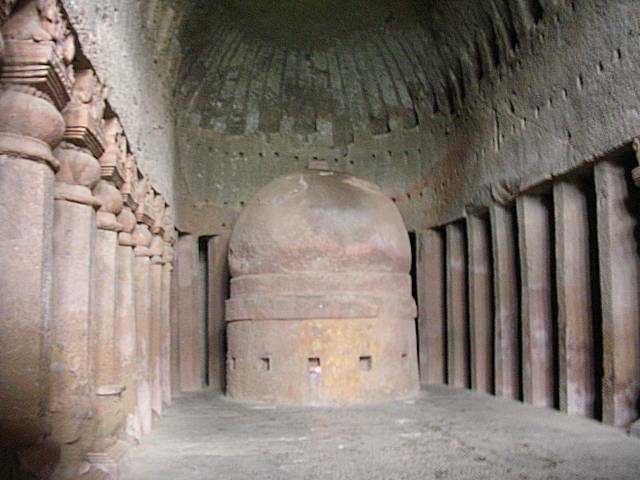 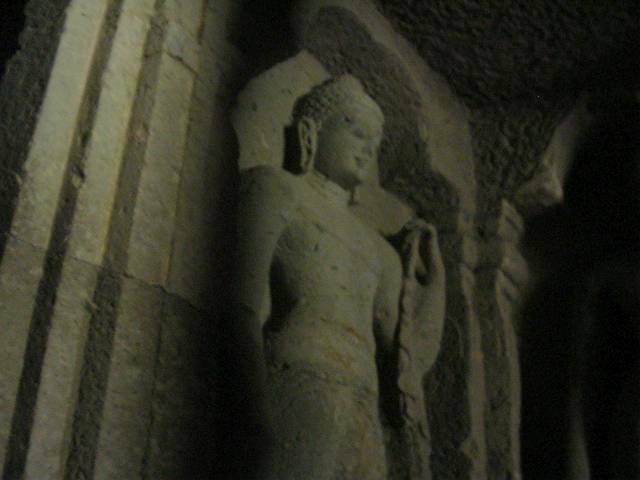 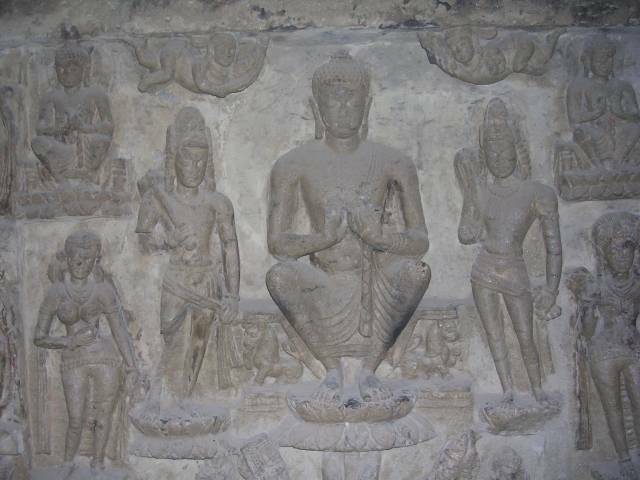 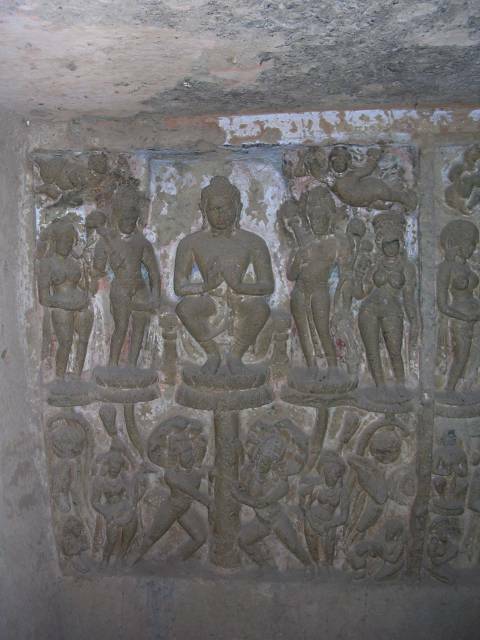 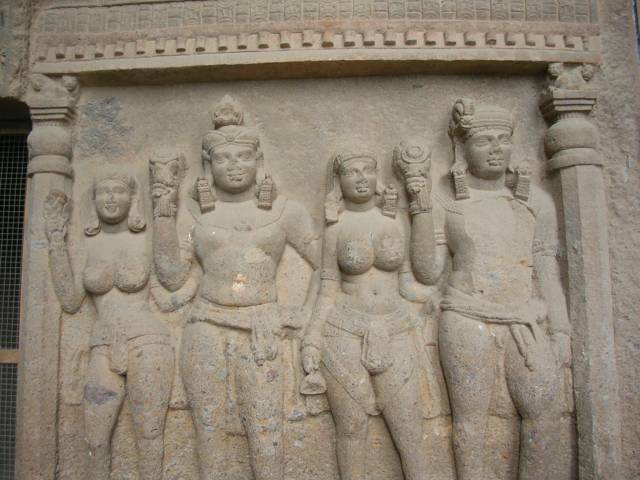 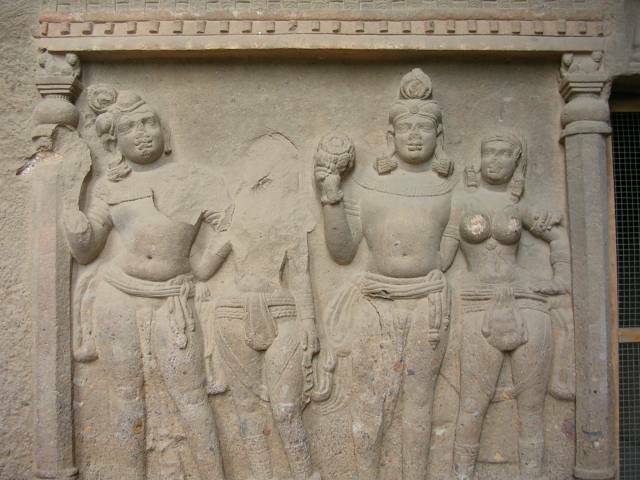 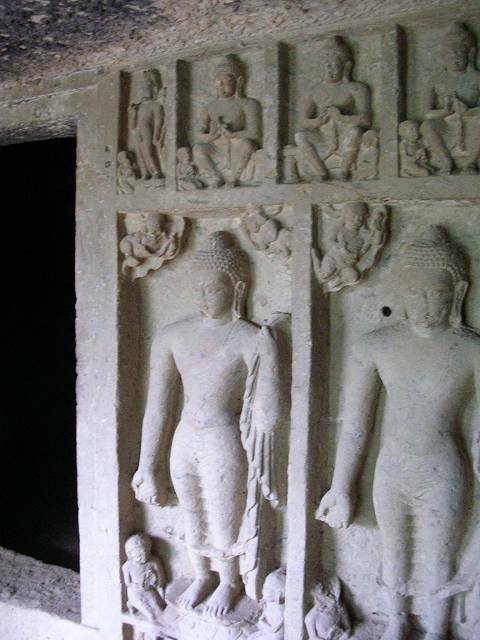 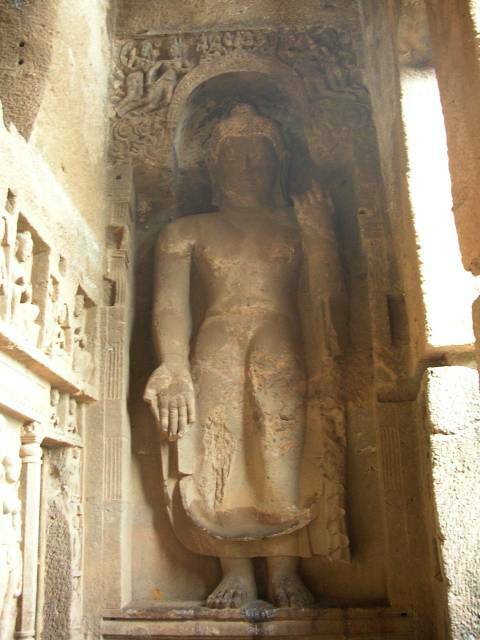 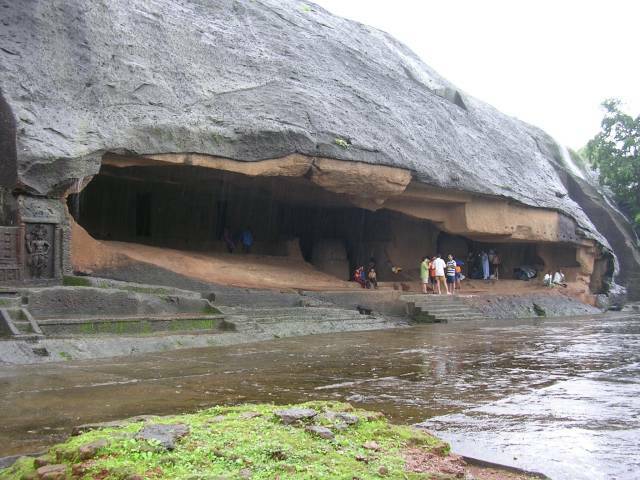 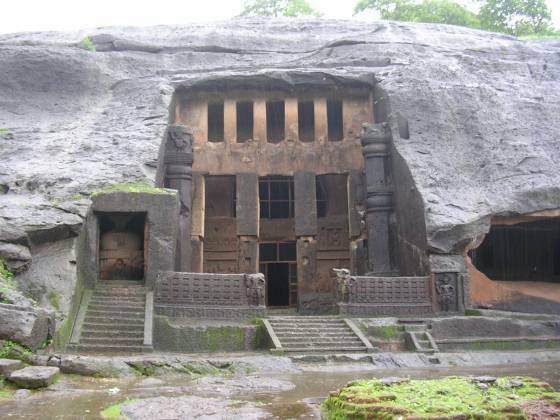 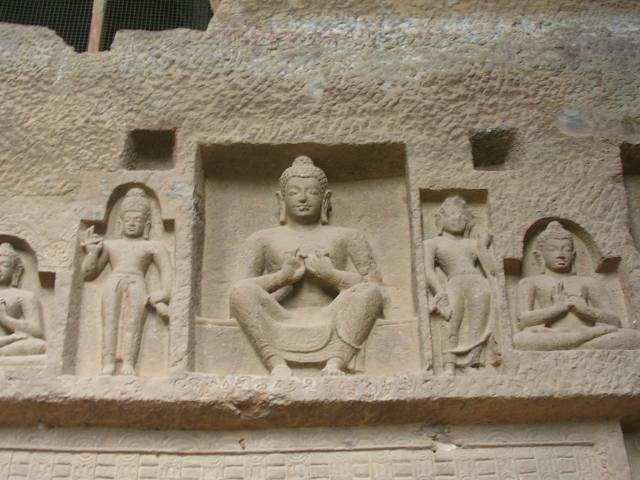 The place of an orange balloon icon at the center is Kanheri Caves.